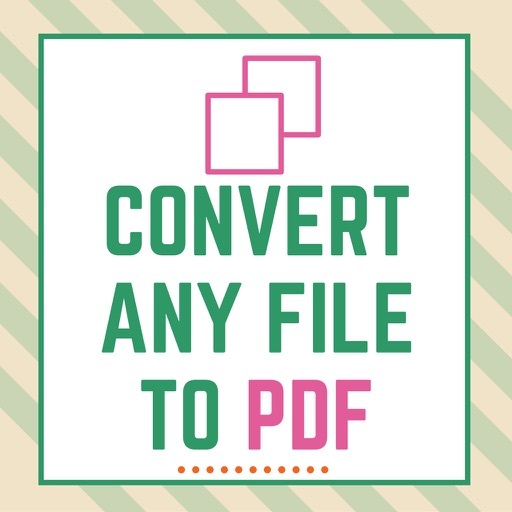 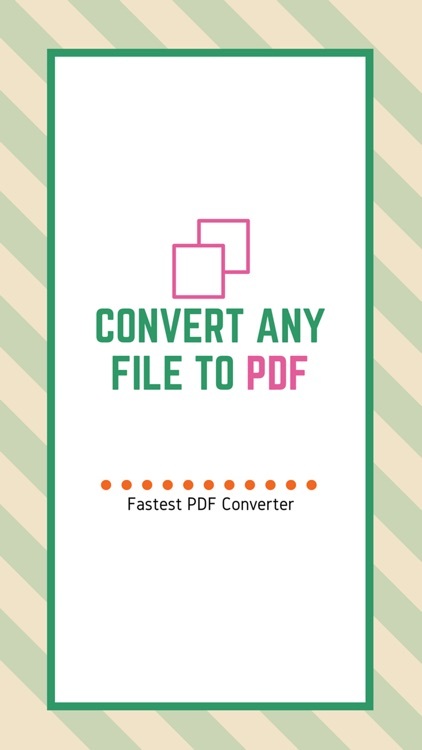 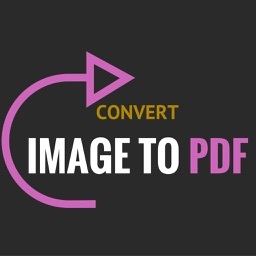 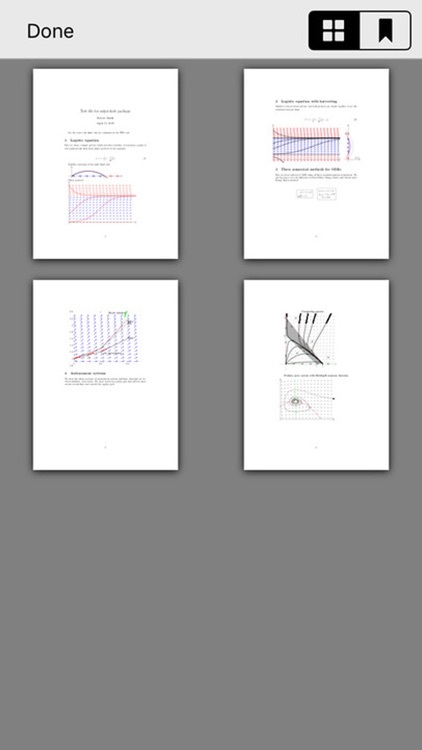 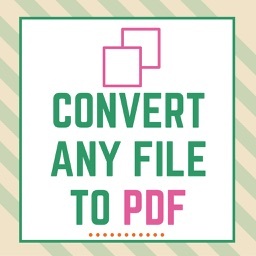 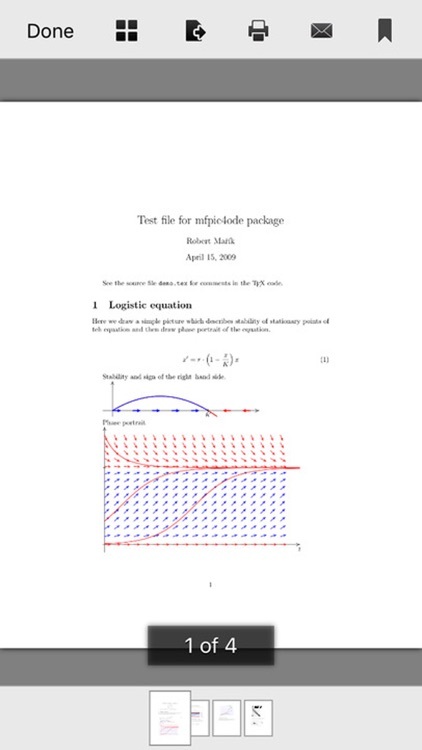 Convert your images to a single PDF file with this app. 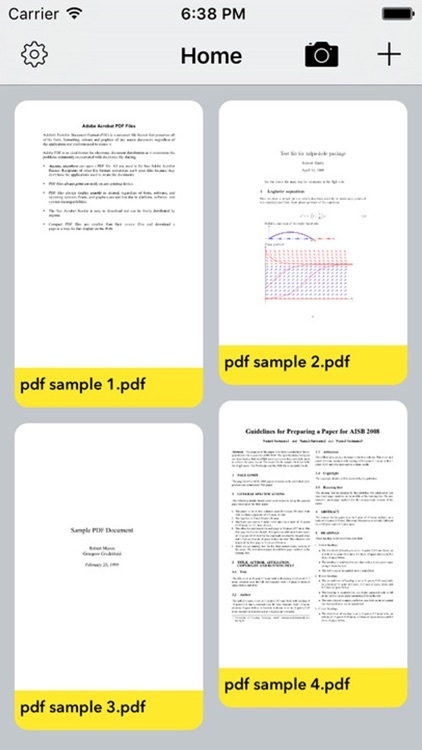 - Support for iPhone, Ipad, optimization iPhone 6S and iPhone 6S Plus. 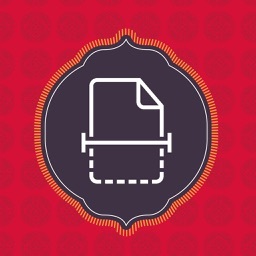 - Press on the Camera icon on your Home screen and get access to Scan with Camera. 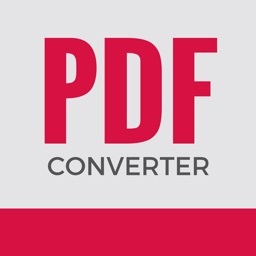 - Press on the "+" icon on your Home screen and get photos to pdf. 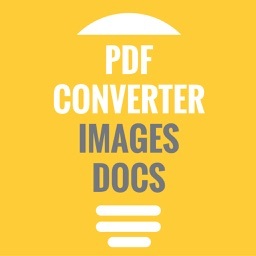 - Export your scans to iMessages, Email, Google Driver, Dropbox, ... (under Other Apps).